Want to get out of this Doom circle for a moment? For all the speakers and GIC ticket holders we prepared a special treat: four free trips around Poznań, allowing you to enjoy our city some more. And the city has some 1000 years of history, beautiful old buildings, interesting tradition and culture to learn about! On the tour, you pass the Imperial Quarter where you will see the Castle, the Opera, the Post and more. 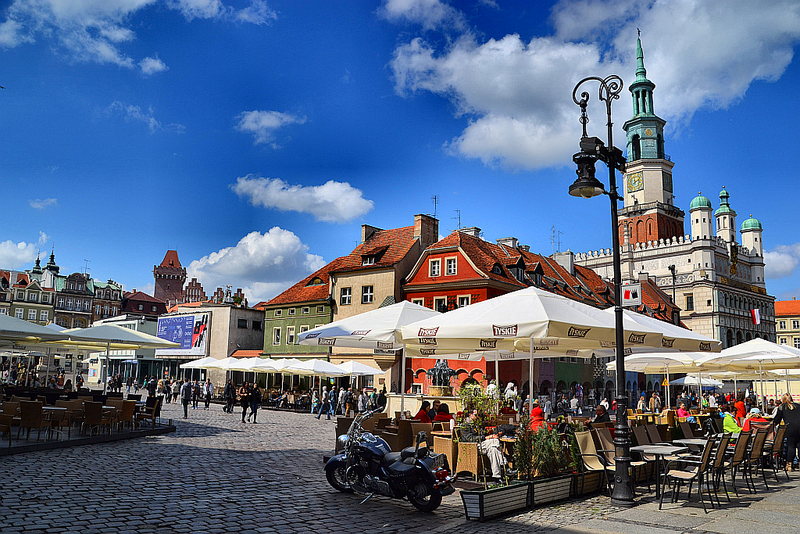 The guide will take you to Old Market Square with a renaissance Town Hall and historic apartment houses that is the true heart of Poznań. From there you can continue to The Cathedral Island that used to be the home to one of the ﬁrst capital cities of the Piast dynasty state. The sightseeing tour will last approximately 2 hours.